Our homes are “our places.” We wish for them to provide comfort, contentment, belonging and relaxation. Homes which reflect our styles are lovely. They make us feel good. When we walk into our favorite room, we feel peaceful. Homes also need to be functional and practical. Let’s blend the two. It is possible! 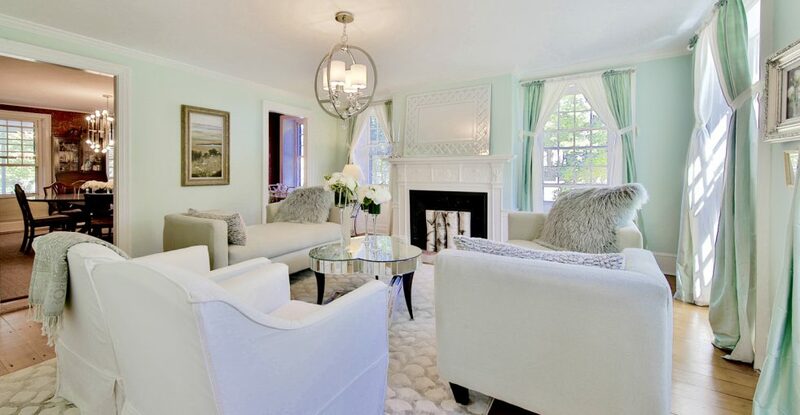 I wish to style your surroundings by bringing in color, textiles, lighting and the finishing touches. Let’s find the perfect furniture and place it in a way this looks and feels good. Your home is your haven. Let’s make it feel perfectly suited for you and your family. Let me help you to style your surroundings.